Mark your calendar! 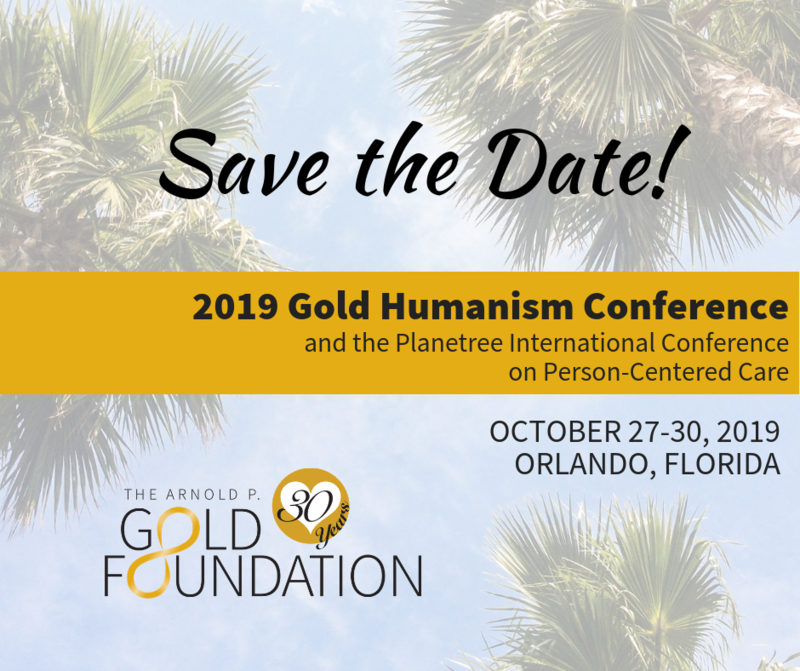 On October 27-30, 2019, The Arnold P. Gold Foundation will be holding our Gold Humanism Conference in conjunction with the Planetree International Conference for Person-Centered Care in Orlando, Florida. 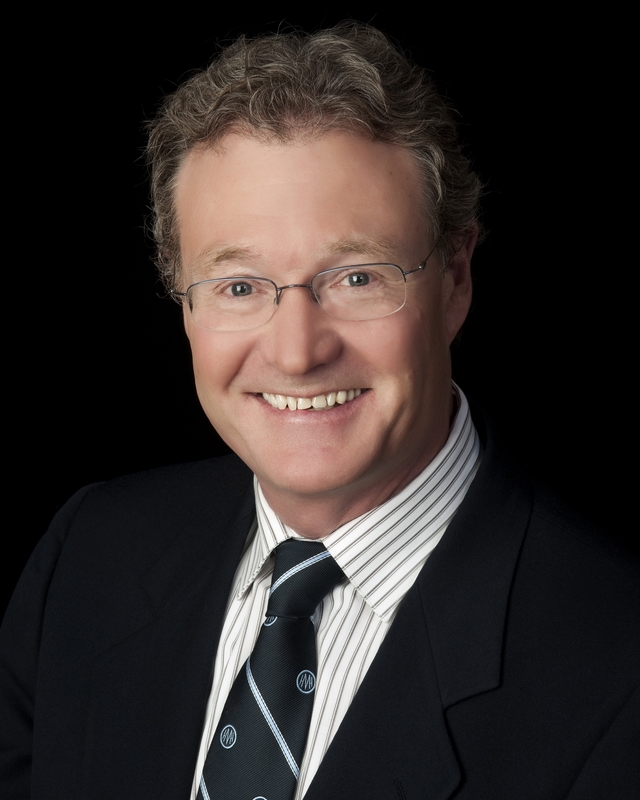 We hope you will join us in the sunshine for an invigorating exploration of humanism in healthcare — ideal for medical and nursing students and clinicians, academic leaders and healthcare executives who are interested in learning more about the benefits of compassionate, collaborative, scientifically excellent care and how to strengthen humanism in their own work and their organization’s mission. 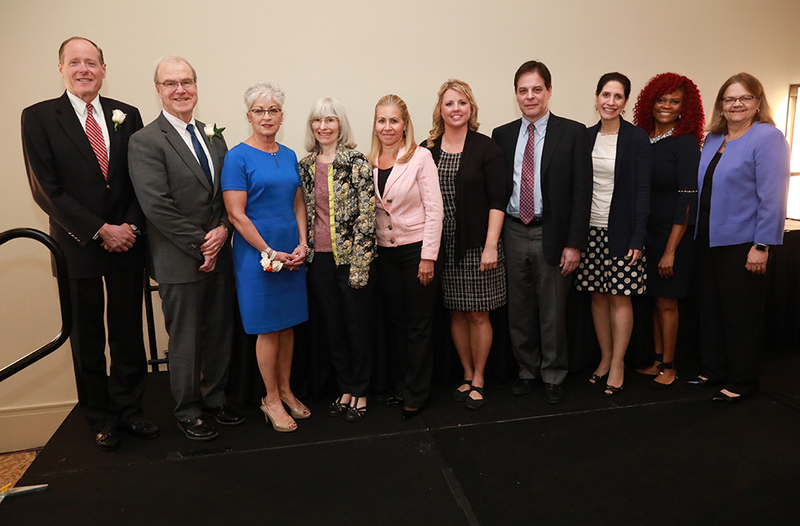 Check back for more information surrounding the 2019 Gold Humanism Conference, including calls for presentations and posters, early bird discounts, and more!